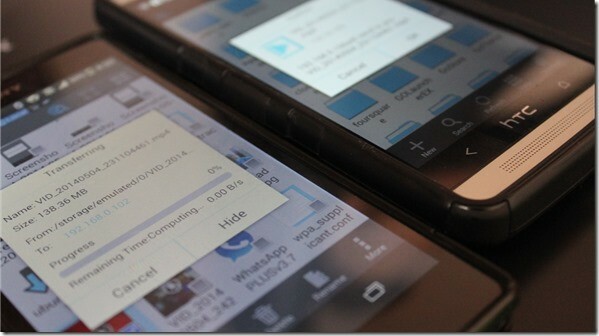 How to Transfer Large Files between Two Android Devices Quickly? Generally, when you have to transfer some files between two nearby Android devices, you use Bluetooth. This isn’t simple when the file is too big or there are a number of large files to send within a limited time. Luckily, there are a few solutions to this problem. 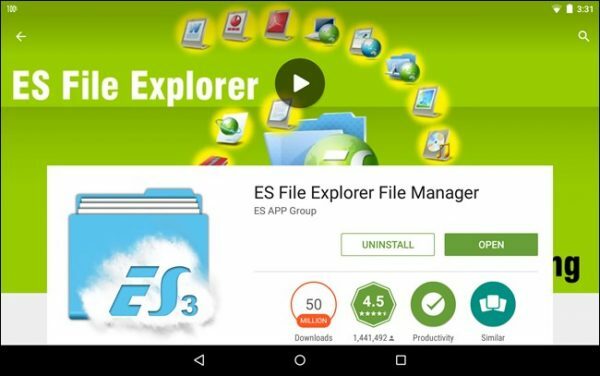 First, you have to download an application named ES File Explorer. Next, you need a Wi-Fi connection established on both the devices (the sender and the receiver). 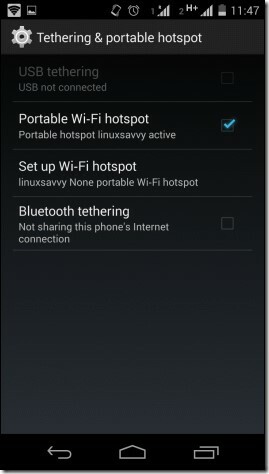 One of the devices should act as Hotspot Wi-Fi (Go to Settings>> More>> Tethering and Portable Hotspot and enable it) and let the other device connect to that Wi-Fi. Make sure that the ES File Explorer is working. The message will appear, ES File Explorer has been installed successfully. Open it and make sure, it does not halt or give any error. Now, choose the file or the set of files that needs to be sent. The option “Send” will appear in the menu. As you tap it, you will find the name of the other device in the list of the connected devices same as you see in the Bluetooth. Now, the recipient of the file will get the alert “Accept”. The file will transfer thirty times faster than Bluetooth. There are other similar applications as well, e.g. Zapya, Fast File Transfer, etc. 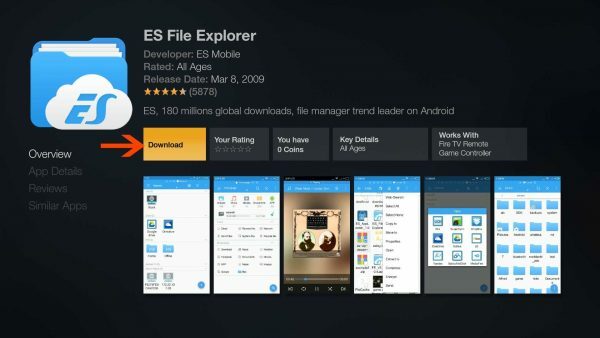 These apps also work on the same scheme like ES File Explorer. These are user-friendly and quick methods of file transfer. Most of you probably use Dropbox for file sharing on the computers. You can also download it for your Android devices. Install Dropbox app on both the devices (the sender and the receiver). Now, add the file to the Dropbox of the sender’s device. 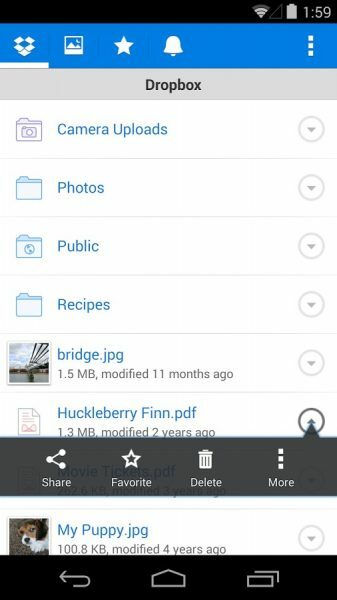 Simply tap the option “Add to Dropbox” and share it with the receiver’s Android device. You can also upload files directly to the Dropbox. It will act as the destination folder and save the file there automatically. The other Android device will receive it in its Dropbox. This way, large files can be shared quickly. Sending a file through email is still an option that is considered very easy. On Android, the size limit of a file via email is 25 MB. 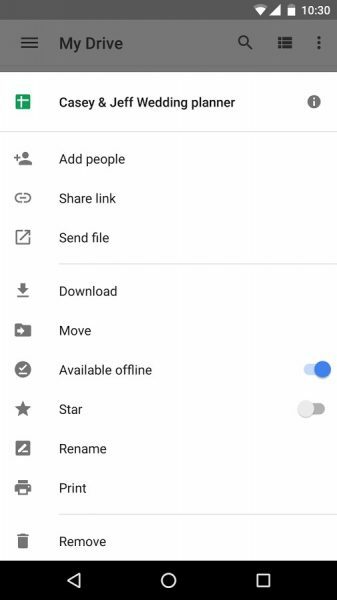 However, you can share a file using Google Drive. 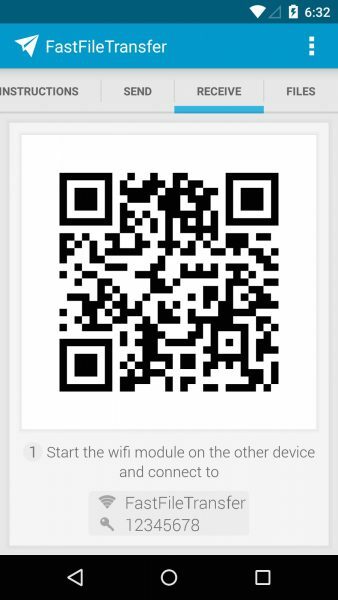 Download Google Drive and install on your Android devices. 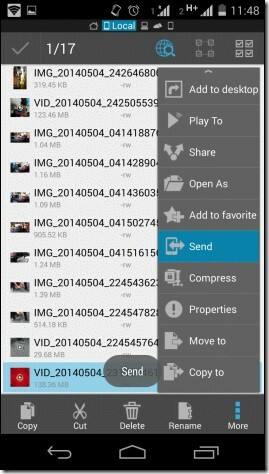 The sender will upload the heavy file on the drive and then click on “add people” or “share” option. Soon, the sender will receive a message that your file has been shared with the (email address). The receiver will check the drive and find the file there. Now, click on download and save to your Android device. Last, but not least method is to transfer your large file to your PC with the help of a data cable, and then transfer the file from PC to the other Android device. This is a simple, fast, and easy way and you can transfer very large files from one Android device to another, but for this, you must have a PC, a data cable and both the devices data-supported. 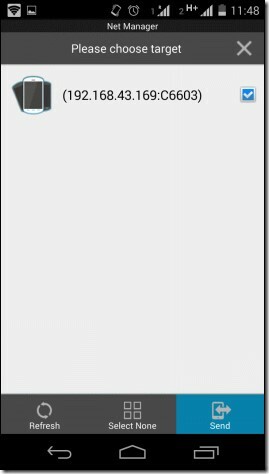 Previous story How to Extend C Drive/System Partition in Windows 7/8/10?